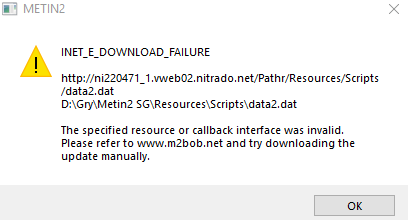 Hello guys, i just downloaded patcher and put it to metin2.sg folder. I started .exe and... U can see result on screen. What i should do?